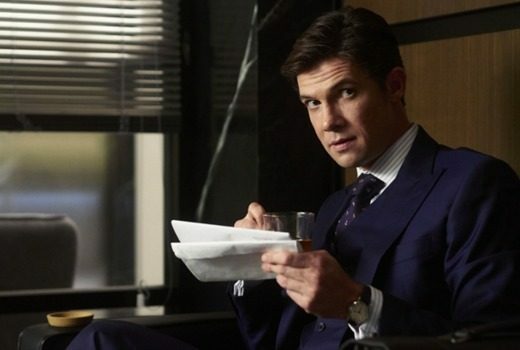 Only a week after its second season finale, ABC confirms more for its star Crown Prosecutor. 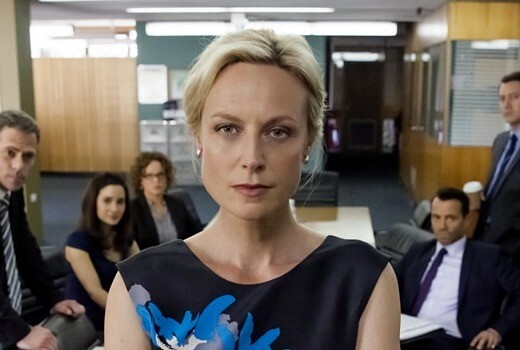 As both star and Associate Producer of Janet King, Marta Dusseldorp is feeling risk and responsibility. Justine Clarke, Indiana Evans, Jane Kennedy and Akos Armont join Nine’s domestic drama. 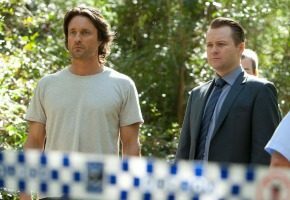 Odd choices impede the plausibility of a witness protection drama, as ABC seeks to appeal to a broader audience. 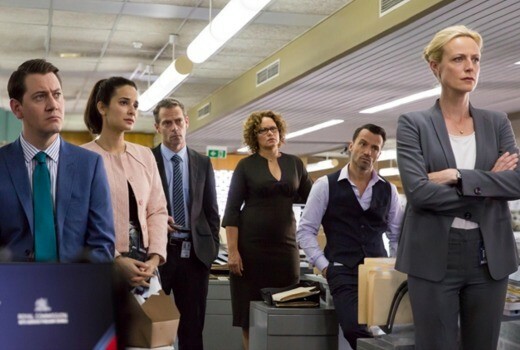 Actress in demand, as ABC fans await news of more Janet King with Marta Dusseldorp. 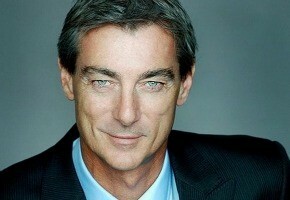 Jerome Ehlers, who appeared in Rake, House Husbands and Crownies, has died aged 55. 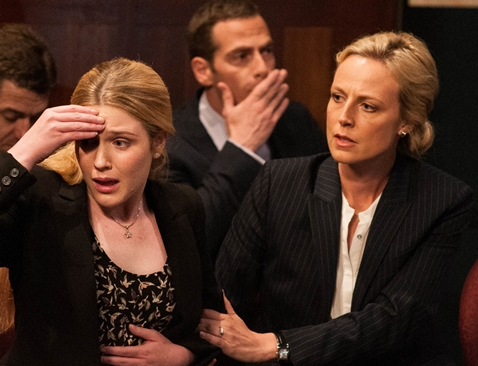 Showing her versatility, Marta Dusseldorp now spearheads not one but two Australian dramas. 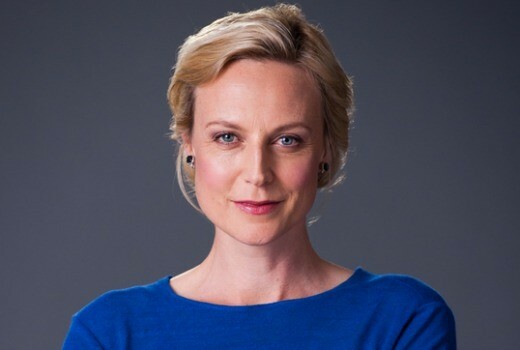 ABC1’s Janet King is the phoenix rising from the ashes of Crownies, thanks to putting Marta Dusseldorp front and centre. 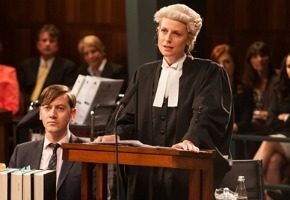 Love Child, Janet King, Fat Tony, Secrets and Lies and Puberty Blues -more new Drama is just around the corner. 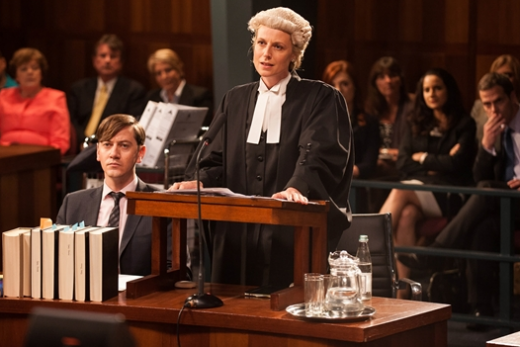 ABC1 has announced an airdate for the spin-off from its legal series, Crownies.